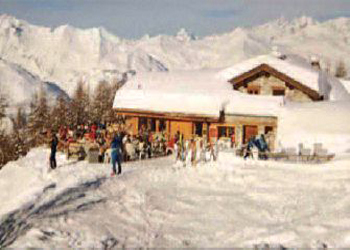 The Blanche Muree restaurant is built on the site of an old alpine meadow chalet, situated 500m down from the Transarc midway station, between the Arcs 1800 and Peisey-Vallandry ski areas. 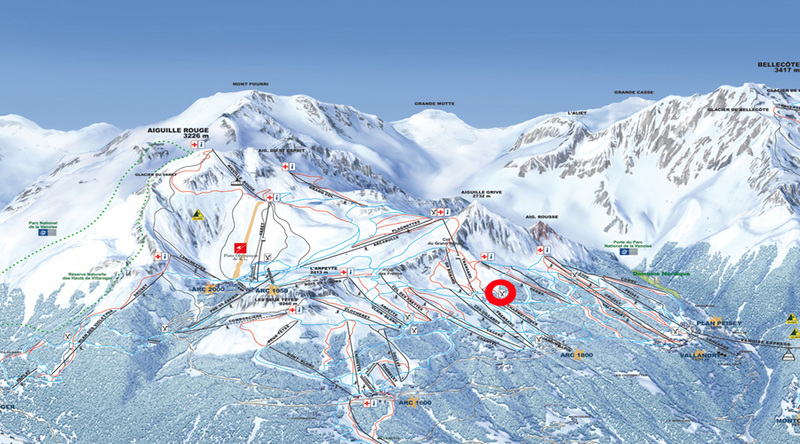 It is accessible via the Reches piste. Welcome to a quiet little spot, with a beautiful view over the Mont Blanc and the Tarentaise valley. Make yourselves comfortable and we will be pleased to serve you. The owners are genuine locals and enjoy offering a simple yet quality cuisine, influenced by the culture and identity of our mountains. This is an ideal place for a break during skiing. There’s a large range of sweet crepes on offer from 3.30p.m. - Stunning views over Mont Blanc.